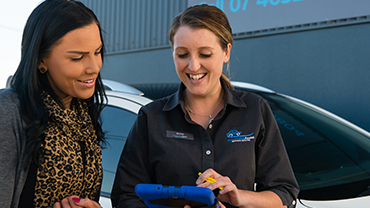 Whether you need a 4WD or car service, we provide minor and major services as well as log book servicing to ensure that your vehicle maintains peak performance for longer. Our friendly and highly experienced team of mechanics will guarantee that your safety comes first, regardless of whether you use your vehicle for personal or professional use. We have a wide range of Original Equipment Manufacturers (OEM) parts and approved lubricants to ensure you always receive the best value without voiding your warranty. 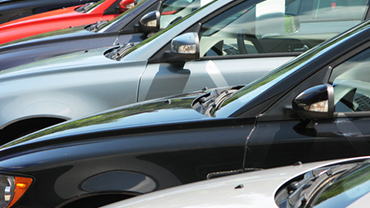 Whatever you drive, we ensure that we can meet the requirements stipulated by the manufacturer for log book servicing. 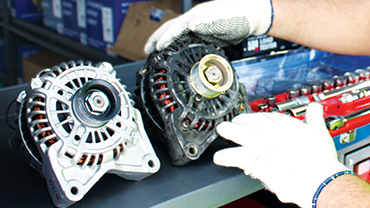 We only use Original Equipment Manufacturers (OEM) parts to preserve your warranty. And if you’re not satisfied, we provide a 6 month, 10,000km warranty on all repairs. While scheduled vehicle servicing may not always be at the top of your priority list, if you have experienced changes in your vehicle’s performance, don’t wait for an emergency. We work hard to ensure that a small issue doesn’t become a big problem down the line. When it comes to your car’s service, we don’t stop at competitive service rates and OEM parts that guarantee your vehicle’s warranty. We provide expert technical advice coupled with the friendly and professional customer service of a staff base committed to the RACQ service values and standards. When it comes to protecting and extending the life of your vehicle, a routine log book service is integral, especially when it comes time to sell. At Automotive Assist Service Centre, we are experienced in providing log book servicing to meet the requirements of a broad range of vehicle makes and models. 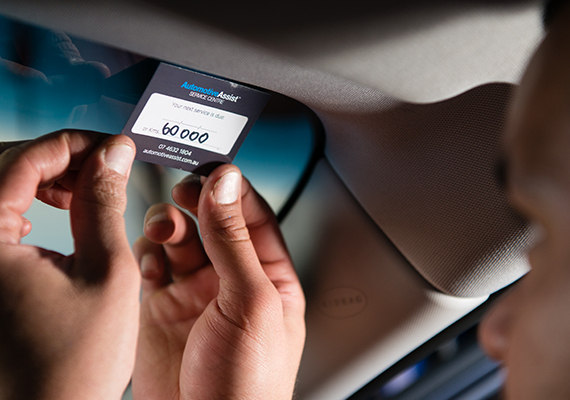 We only ever service in accordance with manufacturer’s specifications to ensure that your warranty remains valid and in addition to this, we will provide you with a 6 month, 10,000km warranty on all repairs. In completing your log book servicing, we’ll stamp your logbook per the manufacturer’s specifications, maintaining proof of your warranty. We’ll also provide a full printed report of all findings made during your log book servicing. For vehicle servicing and log book servicing, we’re here to assist.